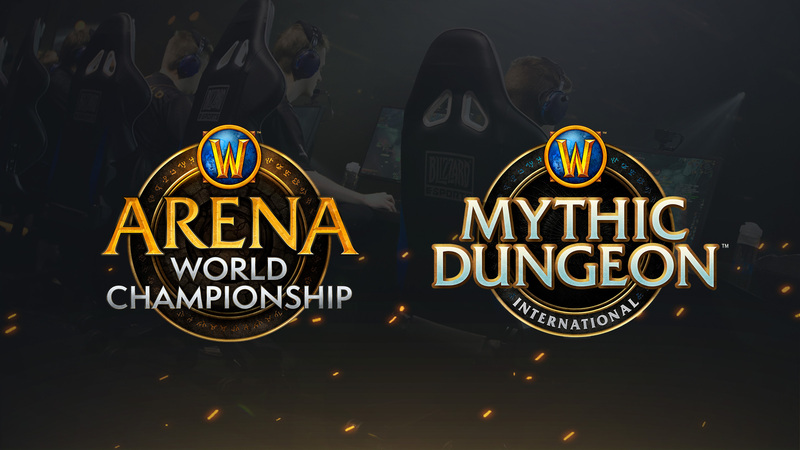 Today we are very excited to share details for the 2019 Arena World Championship (AWC) and rebranded Mythic Dungeon International (still MDI! ), including increases to both programs’ prize pools, which will come from a portion of the sales of two new toys. Let’s get right into it. North America and Europe: The NA and EU regions will have two Arena seasons each, with six cups per season. Each cup will see teams battle for their share of a USD $10,000 prize pool. This represents an increase over last year’s competition, with more cups and more chances for players to win. Like last year, each cup will award points. For each finals event, the top four point-earners per season from both NA and EU will compete for a USD $100,000 prize pool. The first cup begins on Feb. 8; signups start today and will close Monday, Jan. 28, at 10 a.m. PDT/6 p.m. CET. 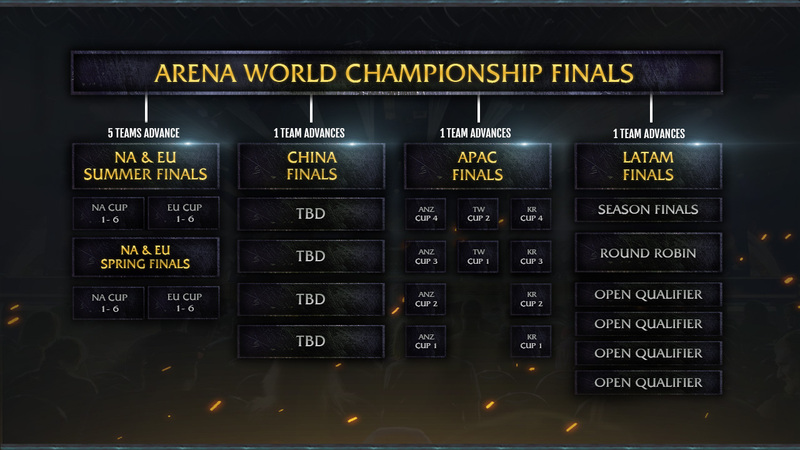 Asia-Pacific, China, and Latin America: These regions also will run cups based on the Arena World Championship ruleset. Signups for Korea, Taiwan/Hong Kong/Macau, Australia/New Zealand, China, and Latin America will kick off later in the year. Keep an eye on regional channels for more information. 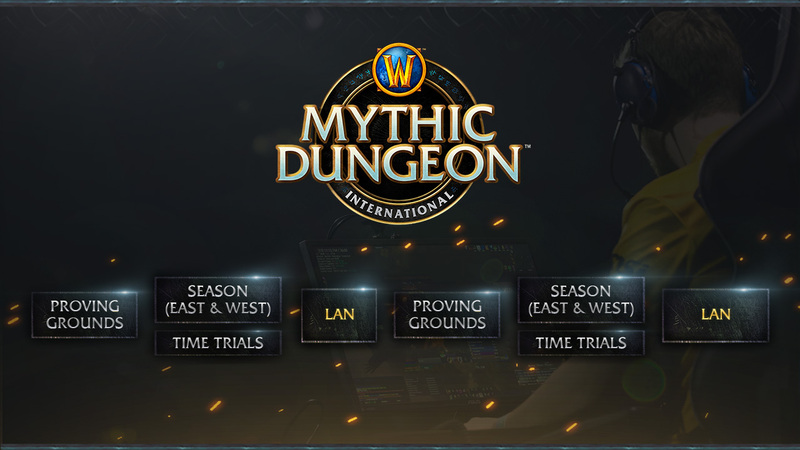 An invitational no more, we are pleased to announce the Mythic Dungeon International for 2019—a seasonal competition that will showcase the world’s best dungeon-running teams. We decided to update the name of the program in order to better reflect its increased scope and global reach. NEW TOYS FOR ME? I PROMISE I WON’T BREAK THEM THIS TIME!